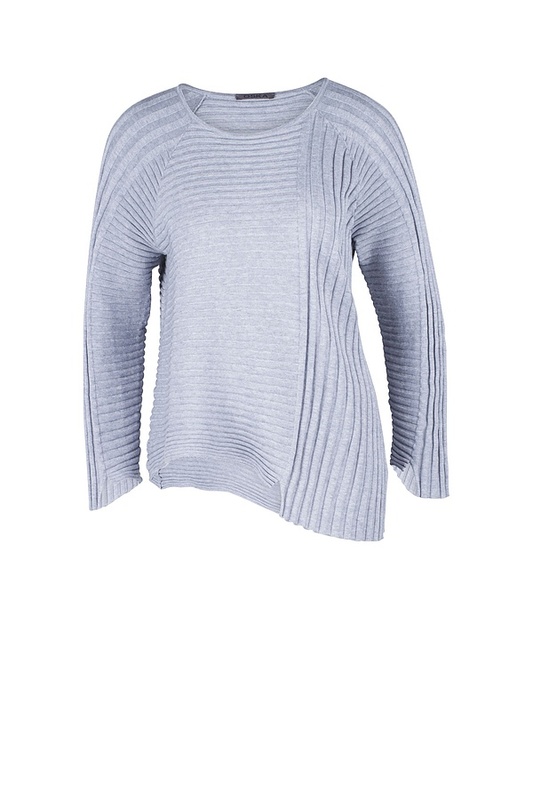 This fitted and short OSKA pullover is the ideal companion for new straight and long trouser shapes. Its striking hemline directs attention to the waist but also gives you the opportunity to attractively layer with longer tops. 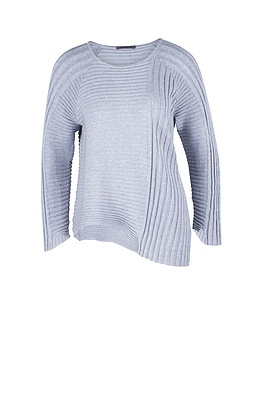 Raglan sleeves are flattering to the silhouette and add wearing comfort. The asymmetrical sleeve hemlines are feminine and very sophisticated.